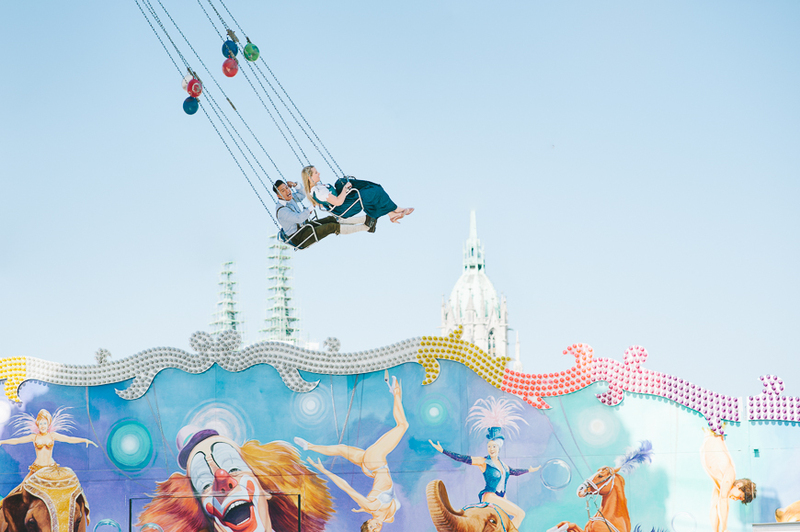 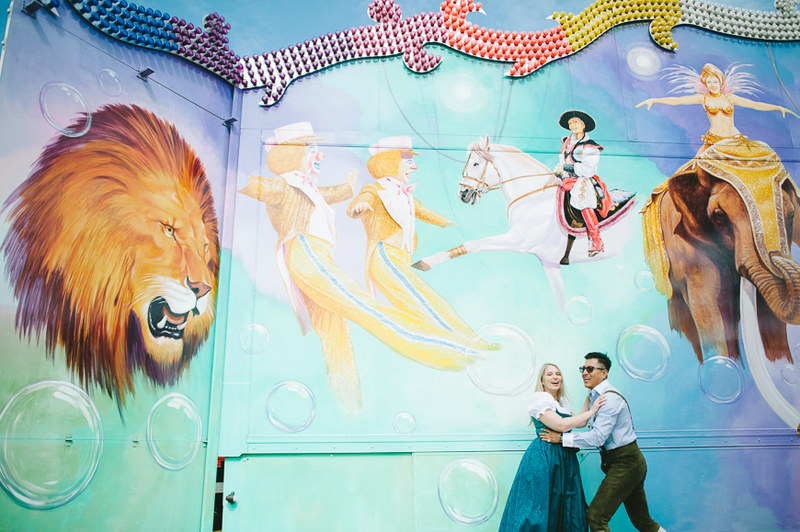 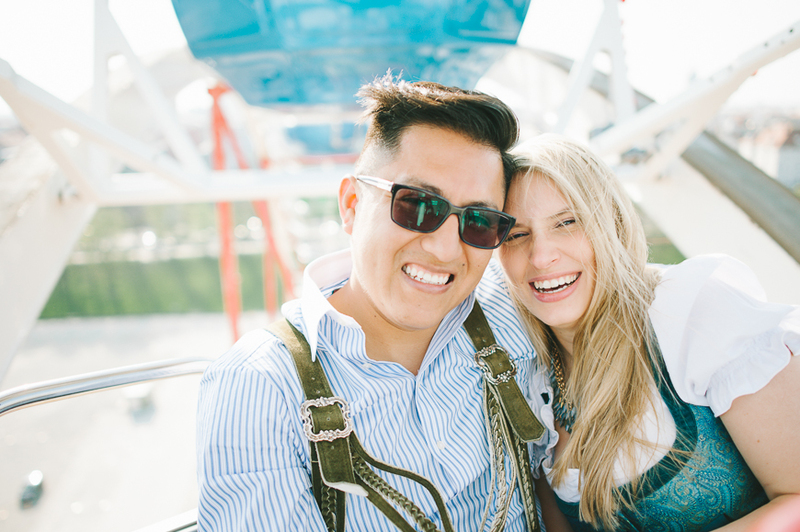 An engagement shoot is a fun date with your fiancé captured with a camera. 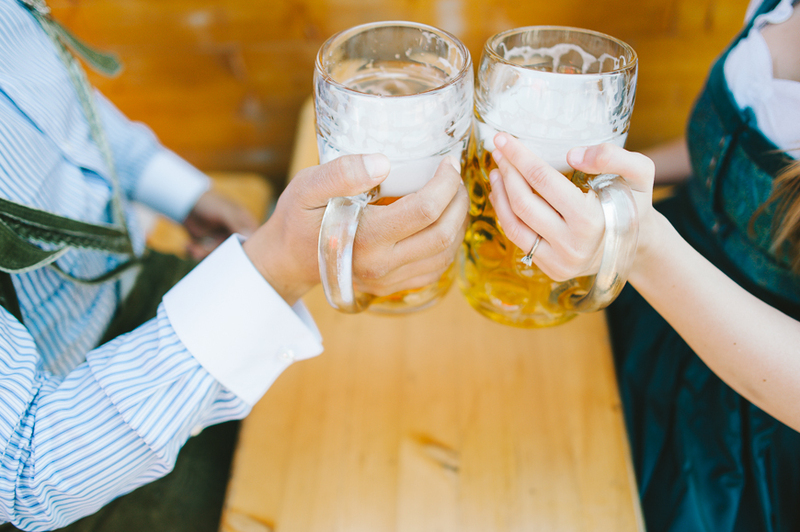 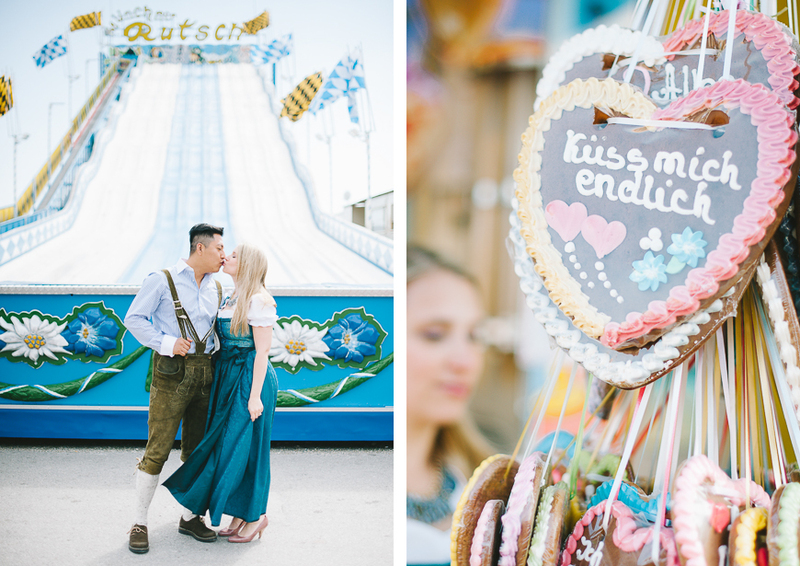 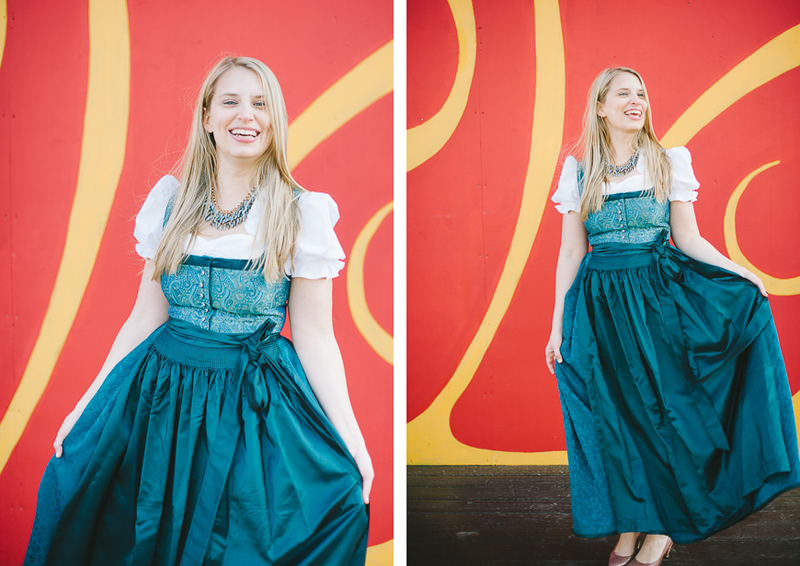 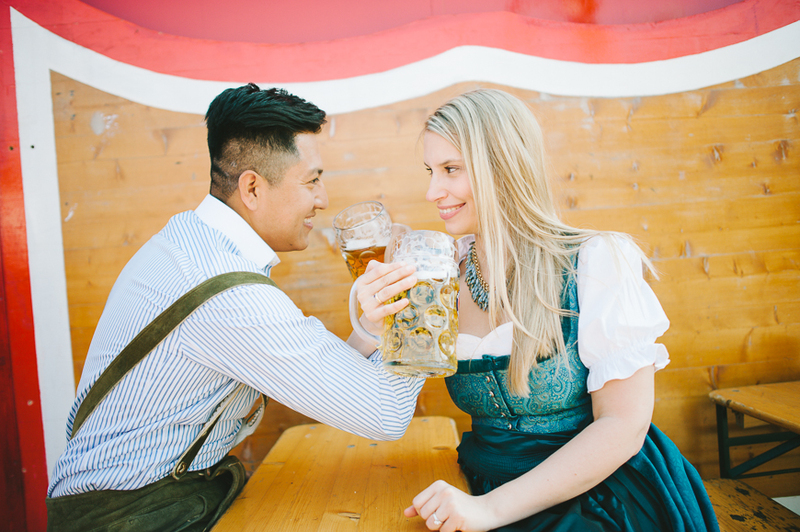 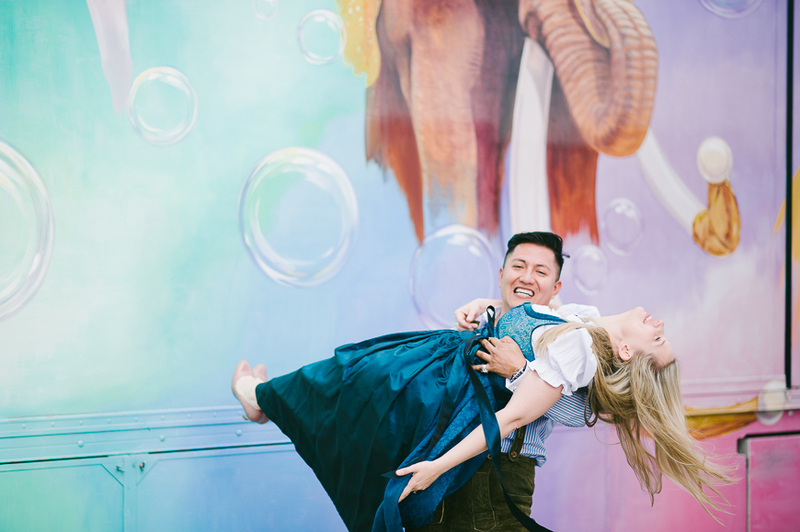 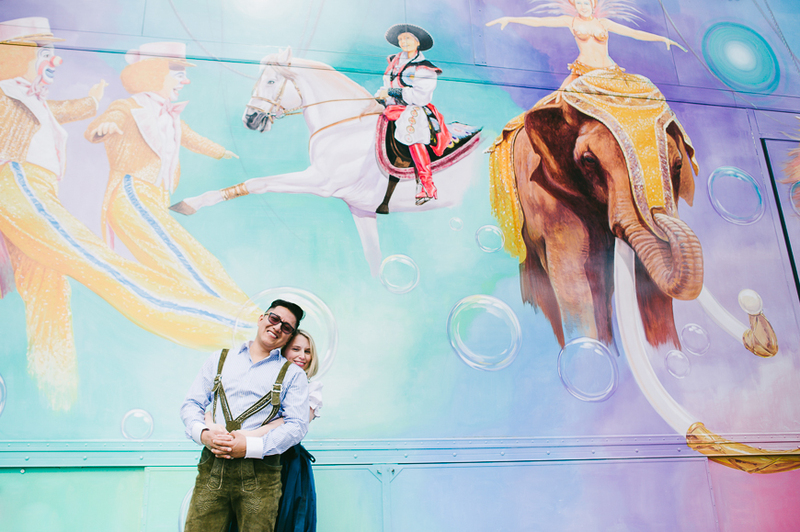 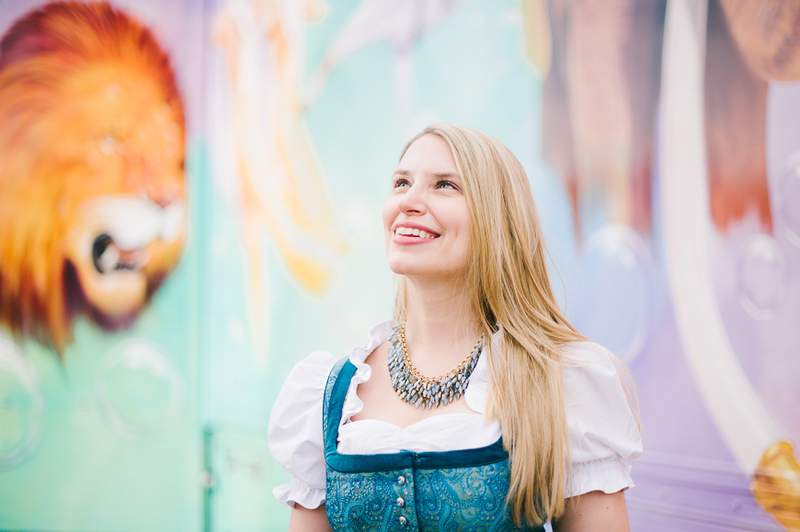 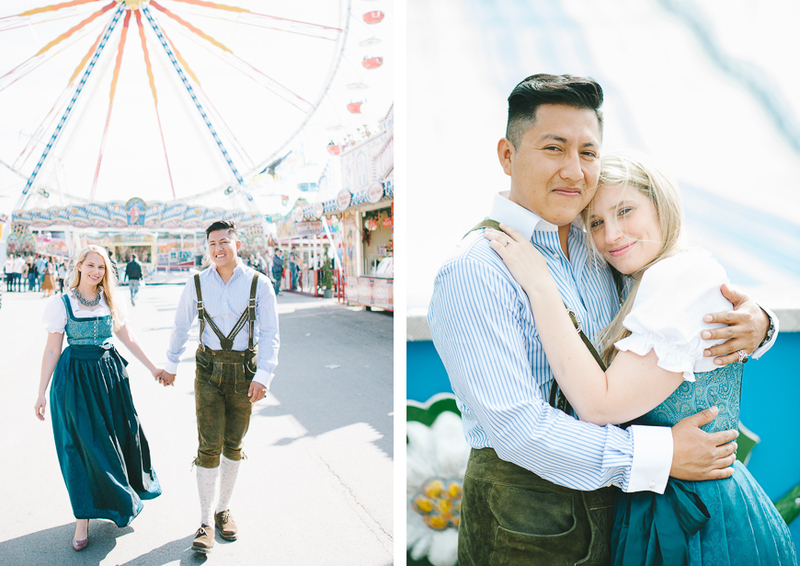 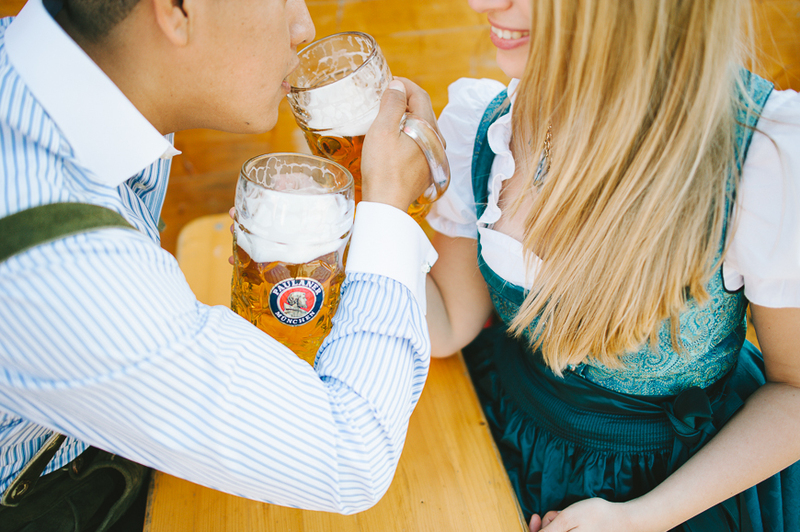 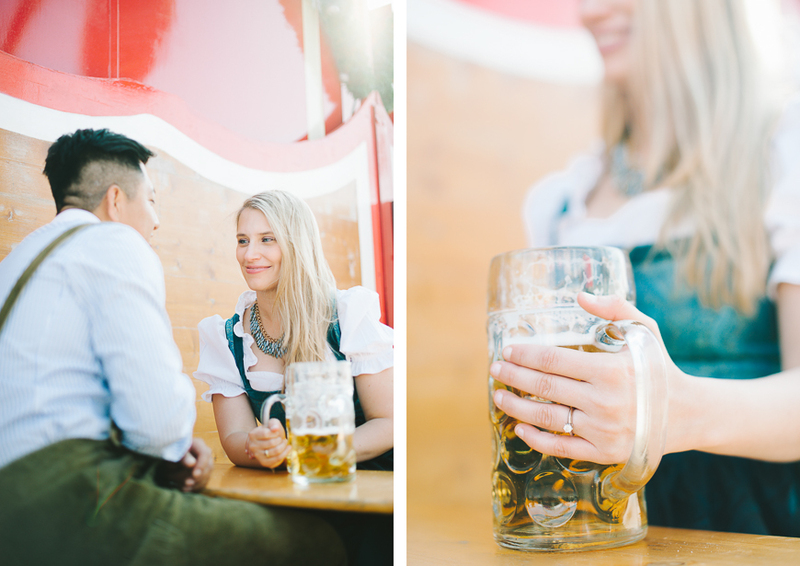 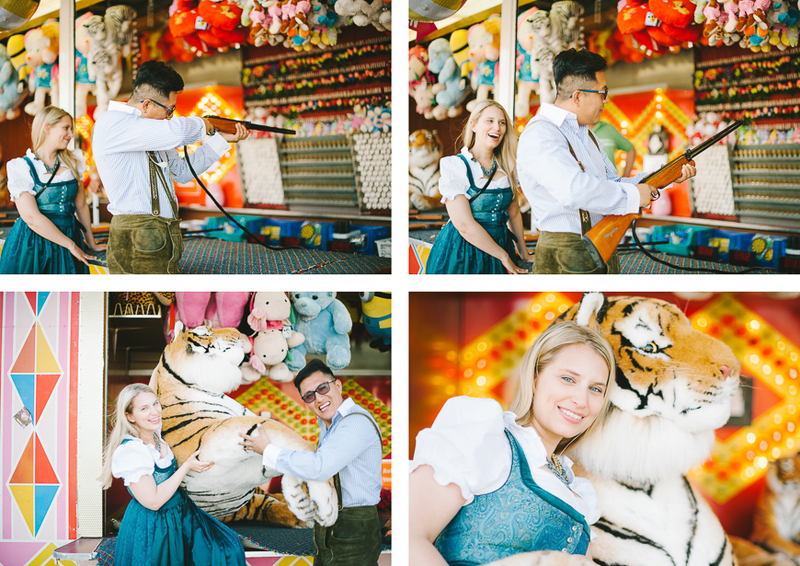 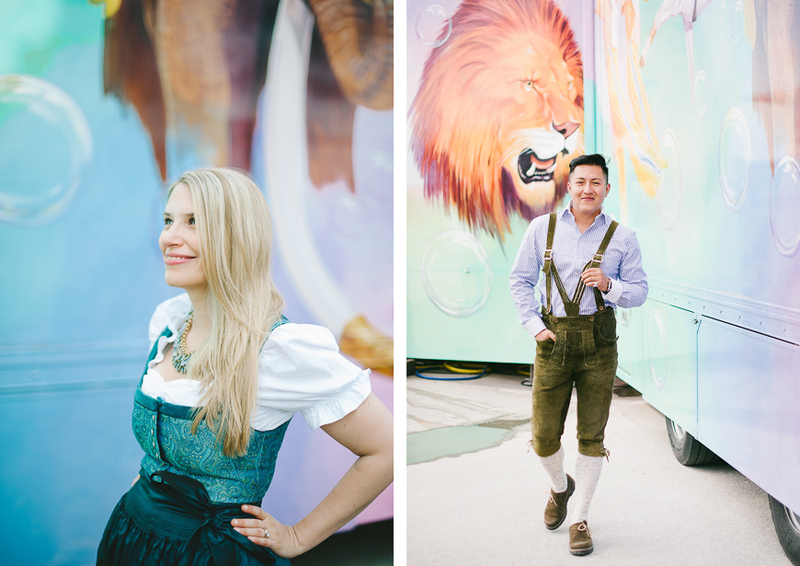 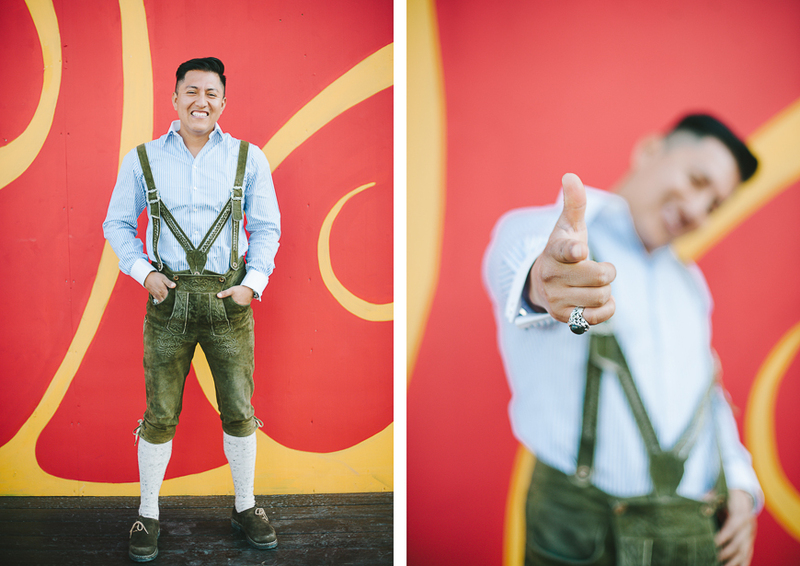 Verena and Jaime got engaged and I’m happy to share the images we took at the mini Oktoberfest aka Frühlingsfest wearing Dirndl and Lederhose last week. 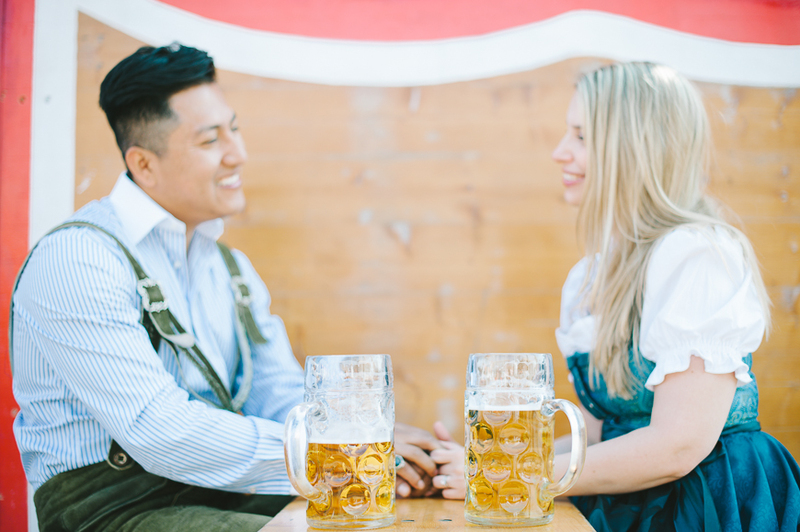 Looking forward to their Ecuadorian-Bavarian wedding in August! 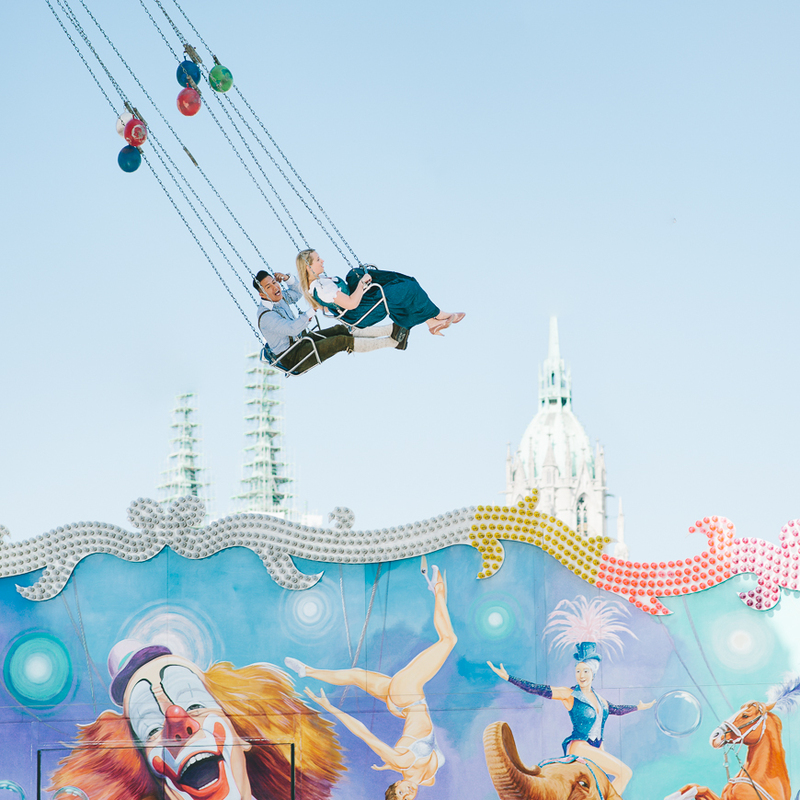 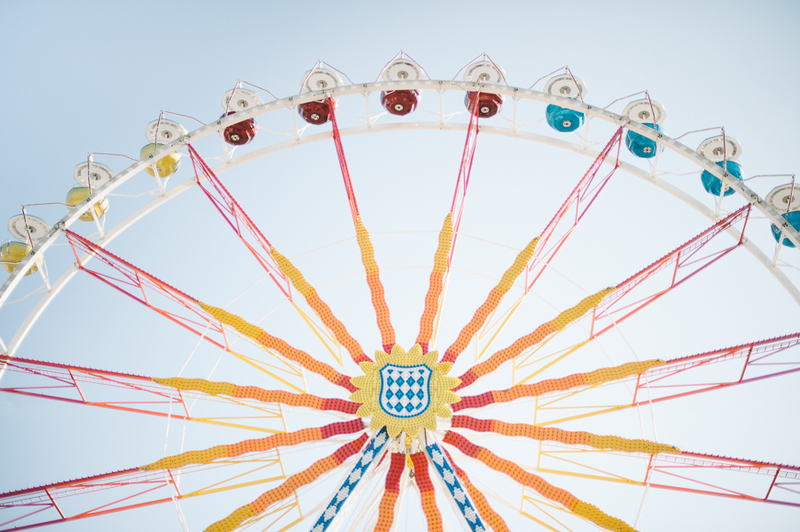 You can visit the fair in Munich until 3rd May – go for it.